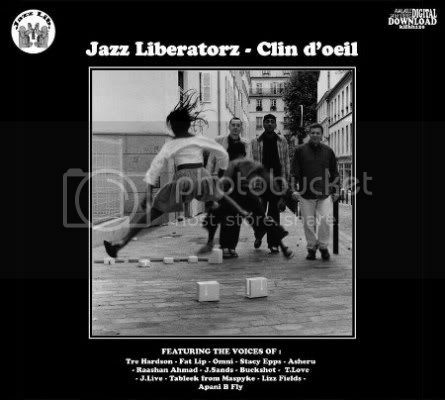 been listening to Jazz Liberatorz on my day off. DJ Damage, Dusty, and Madhi make up the trio of beatmakers from Meaux, France. revisited the Clin d’oeil album from 2007... just had to share.